Over 1 million visitors come each year to experience the northern European culture, cuisine and unique boutique shopping. 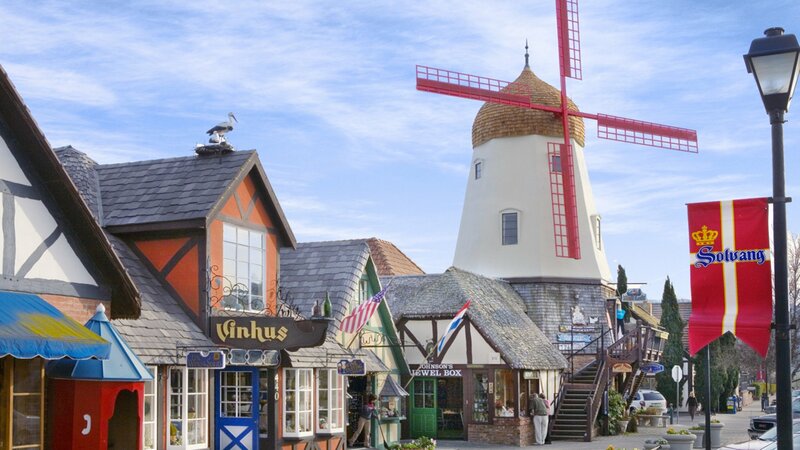 The pedestrian-friendly village hosts three museums, 15 inns and hotels, a full-service guest ranch, meeting facilities, 30+ restaurants and bakeries, 150 retail shops and the Solvang Theaterfest, an alfresco 700-seat theatre. "Danish Capital of America". 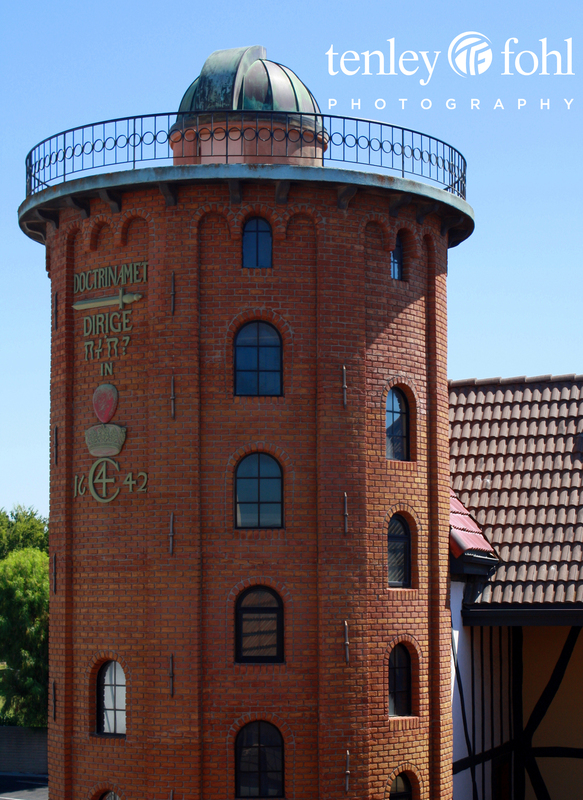 It was not until 1946, after the end of World War II, that promoters of the idea of a "Danish Village" were finally able to move ahead with plans to redesign the existing facade of the town, and to mandate this style for new construction. 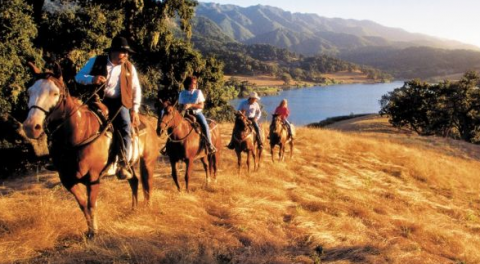 The feature film "Sideways" was filmed in Solvang and highlighted the regions' celebrated world-class wines. 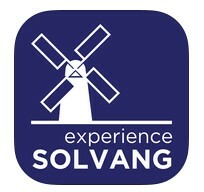 As a non-profit destination marketing organization, the Solvang Conference and Visitors Bureau promotes the culture and activities of the "Danish Capital of America," nestled in the Santa Ynez Valley wine country on California's Central Coast, approximately thirty minutes north of Santa Barbara.